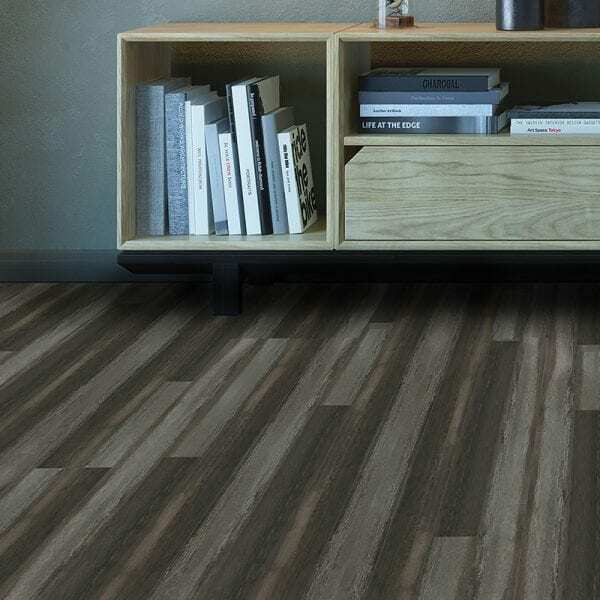 Concerto laminate floor is newest line to be added to our growing inventory. 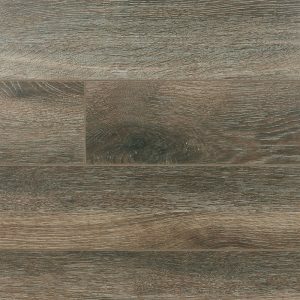 This flooring is 12.3mm with 5″ wide planks and features a DIY-friendly click installation system and a 25-year residential warranty. 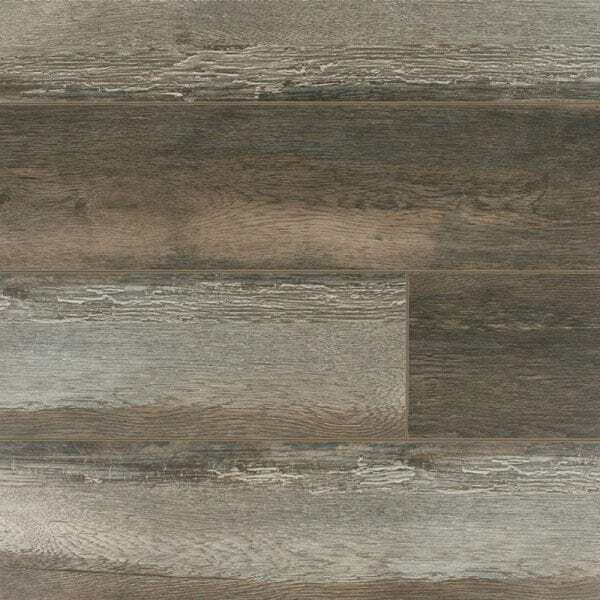 Concerto comes in two warm tones – Tenor Oak and Romance Oak.